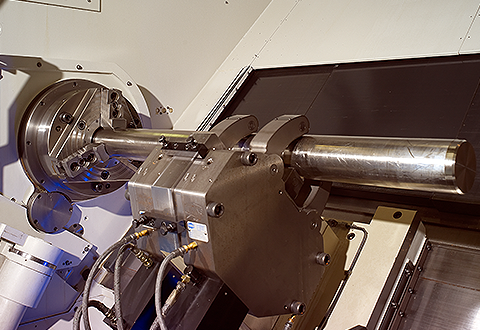 We pride ourselves on supplying quick turnarounds on stock lengths, to machining semi-finished and finished components on competitive lead times, through our in-house machine shop. Investment in plant and equipment, as well as in skilled and professional people, means that we can offer a full solution to your material requirements. An in-depth understanding of our materials and their properties, helps us to know how they behave under work and means that we can produce near net shapes and cut to close tolerances, reducing waste and further processing time.